The Peanut Warehouse has a long and reach history in the heart of Horry County, South Carolina. It was built in 1900 to house tobacco. 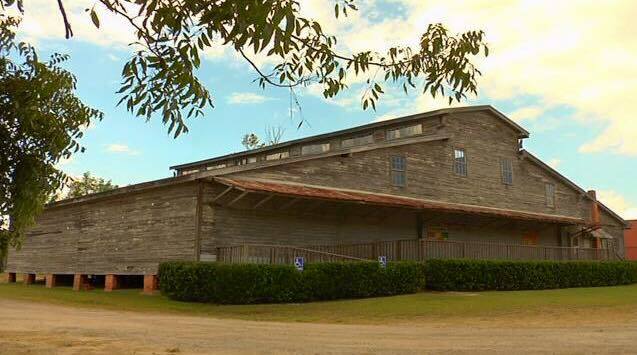 Later, it was used to store fertilizer and finally as a peanut warehouse, hence the name. Located just off the Waccamaw River, in the heart of historic Conway, it played an important role in this river town’s economy around the turn of the century. When you step inside, you get a wonderful glimpse of days gone by.